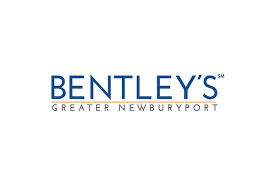 Robert Bentley is the owner of Bentley's Real Estate offering some of the best & most unique properties in Newburyport. Bentley's has been the top rated real estate company in the area. Robert Bentley's knowledge & experience can be your guide to local real estate.